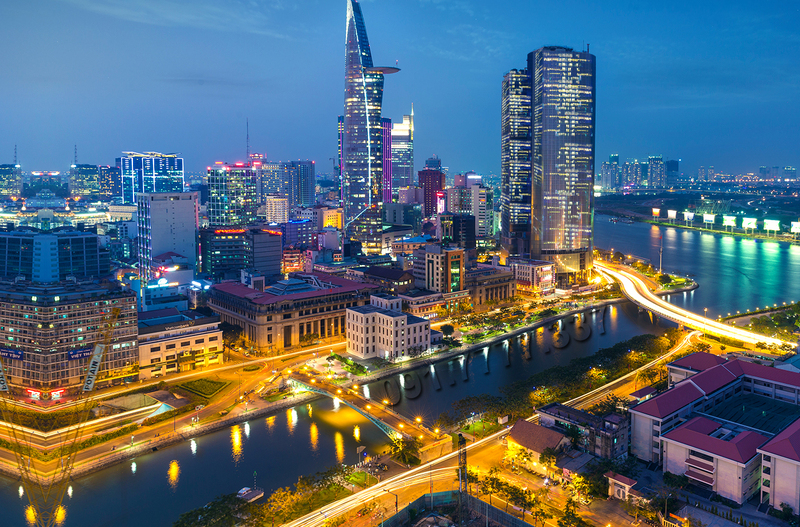 Discover Vietnam’s rich culture, ancient history and authentic food on this fantastic 9 day 8 night tour of some of the country’s most popular regions and attractions. 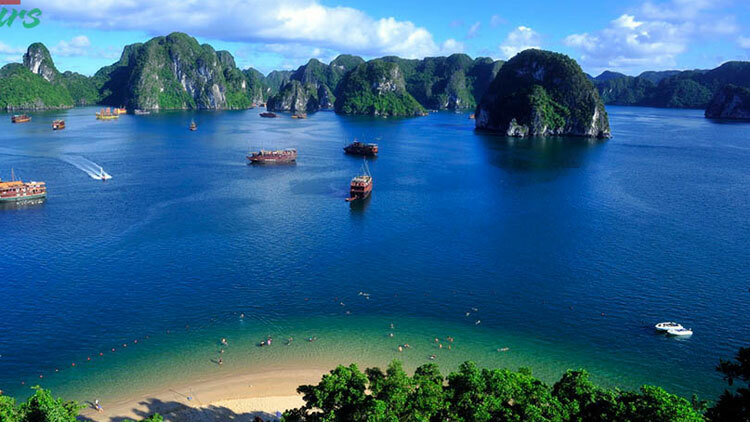 From Hanoi’s famous Ho Chi Minh Mausoleum to Halong Bay’s incredible beauty, around every corner awaits an overload of your senses. 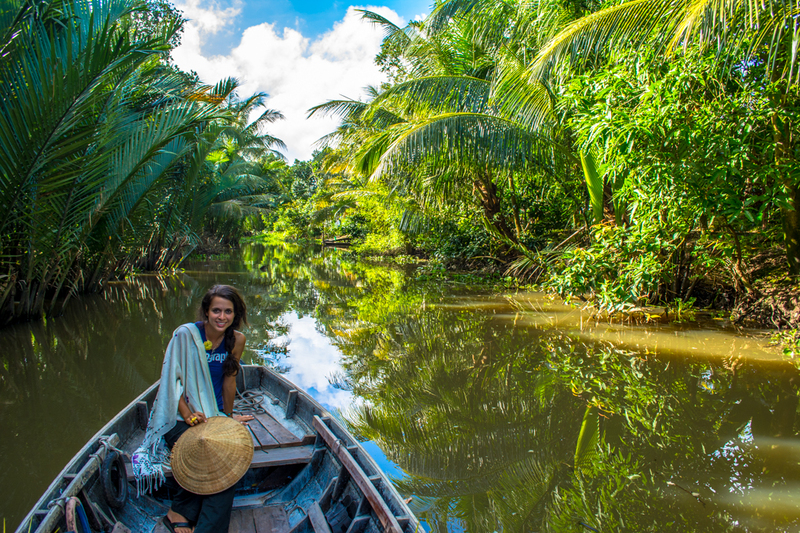 From Hoi An’s ancient town to Tra Que ‘vegetable’ village’s unique farming practices, there’s something new to marvel at every day. 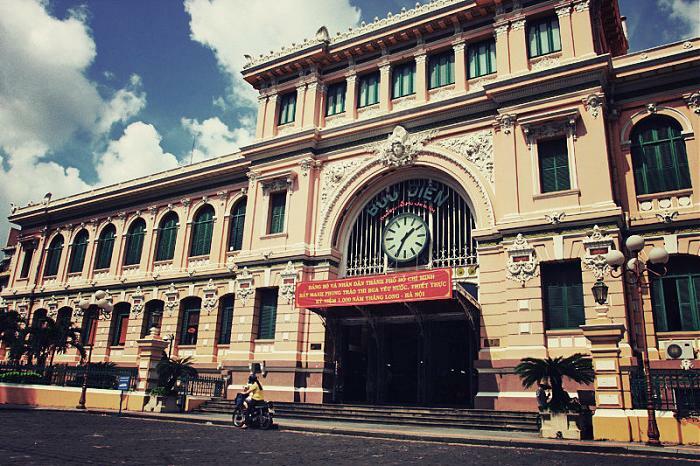 In Saigon uncover the incredible history of the unique Cu Chi Tunnels of Saigon before a memorable cruise along the Mekong Delta. 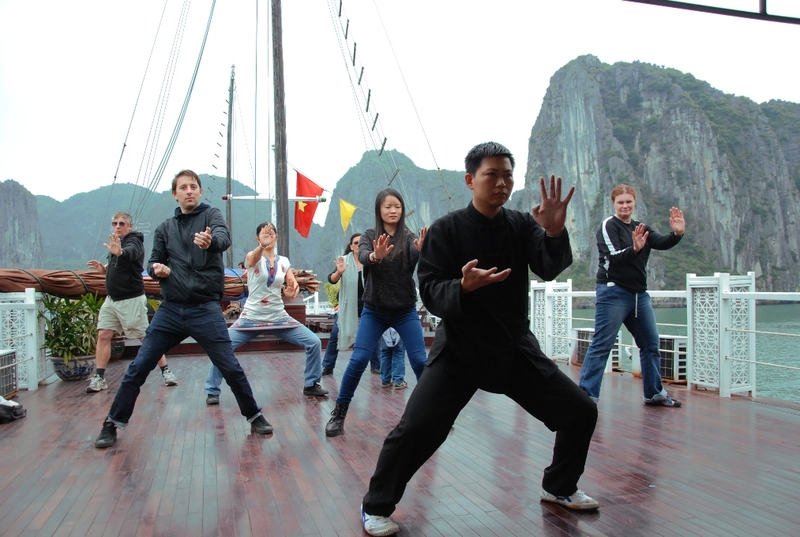 From UNESCO World Heritage beauty to traditional cultural displays, unique modes of transport and specialty local cuisine, this unforgettable tour showcases the best of Vietnam. Our guide will pick you up at the airport and transfer to your hotel to check in. 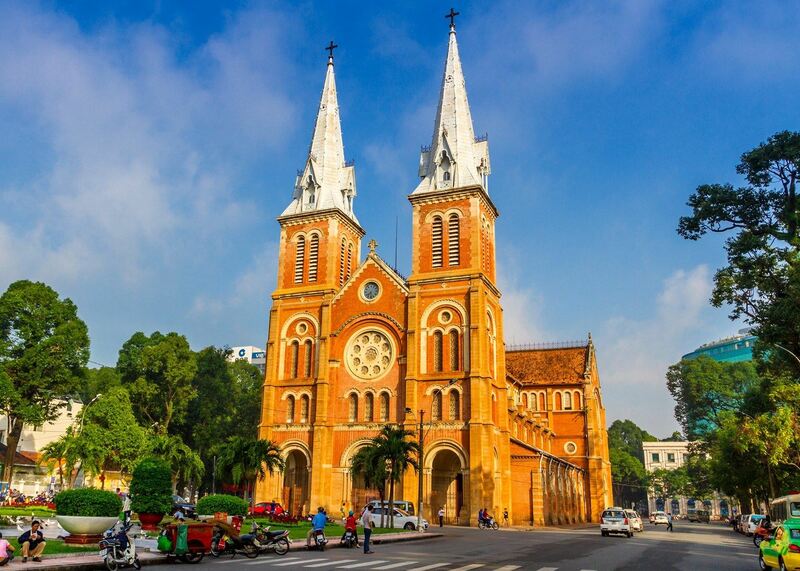 Stay overnight in Hochiminh city. Today, you will have opportunities to see the well-decorated CITY HALL (HOTEL DE VILLE), the old OPERA HOUSE (you will visit from the outside only), take a quick visit to the neo-Romanesque NOTRE CHURCH DAME CATHEDRAL and the CENTRAL POST OFFICE, all built by French people. After that, we will come to see the modern architecture of REUNIFICATION PALACE. Enjoy your lunch on your own. In the afternoon, you will visit the most popular museum in Hochiminh city, WAR REMNANTS MUSEUM, it was known as War Crime Museum before to show people about horrible crime of American and Chinese invaders during the war time, but after that we decide to change the name into War Remnants Museum to avoid offending Chinese and American people when we normalized relationship with both of them. 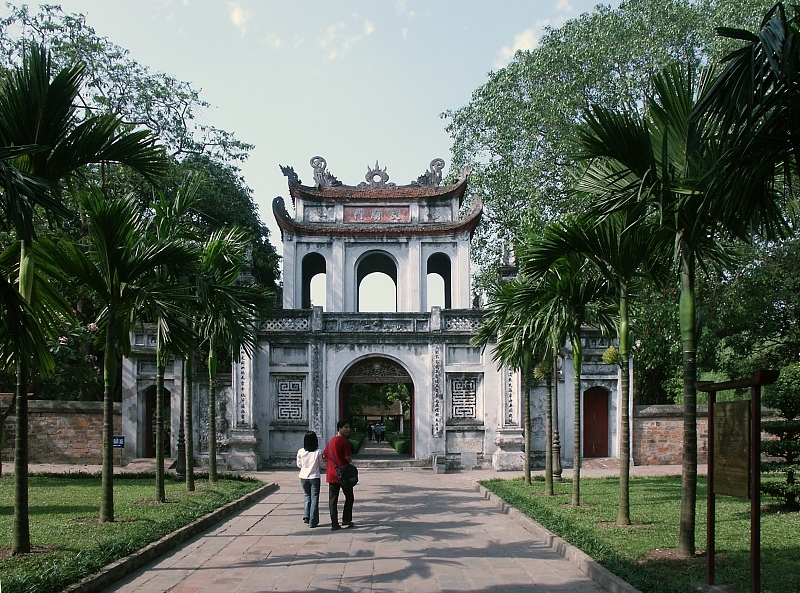 Afterwards, we drive to the historic center to visit EMPEROR OF JADE PAGODA, one of Saigon's most interesting pagodas. 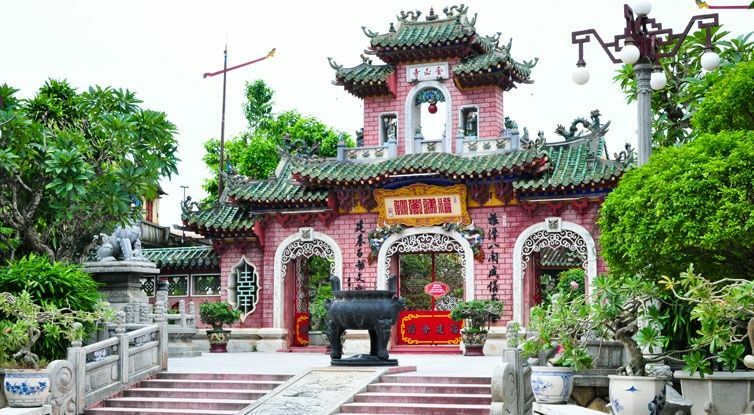 Then we head out to CHOLON (CHINATOWN), BINH TAY MARKET, THIEN HAU PAGODA, build by the Cantonese congregation and dedicated to the heavenly goddess. 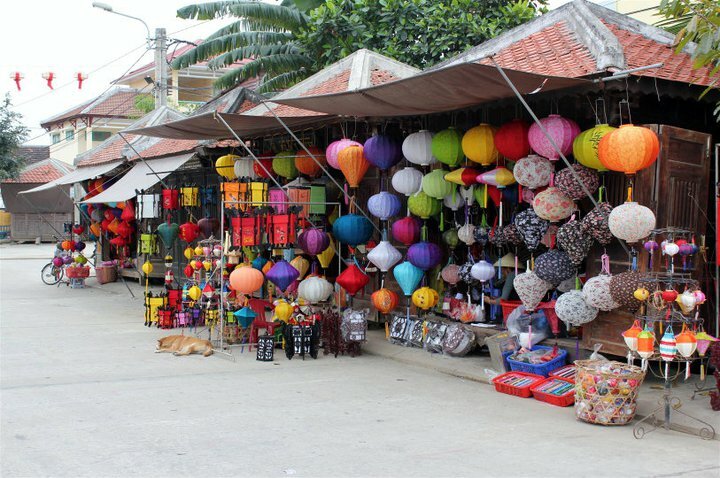 End your tour at the central BEN THANH MARKET, where vendors display a vast array of goods and handicrafts, appealing to every taste. 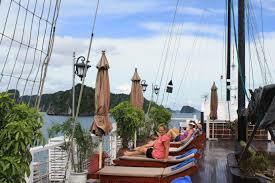 This morning, we will pick you up at your hotel and transfer to Tourist Boat Station in My Tho. 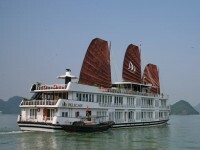 We arrive around 11.00 am and then: Cruising on Tien river (Mekong River) and seeing four islands: Dragon, Unicorn, Tortoise, Phoenix. Enjoy fresh coconut juice. 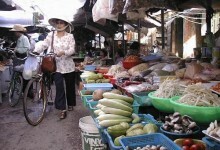 To visit fish floating market and Fish-craft village along Tien River. Stop at Unicorn island, go walking around countryside road, seeing orchards, enjoy tropical fruits and listen to traditional music. Take a horse-cart riding along Quoi Son village with peaceful scenery. 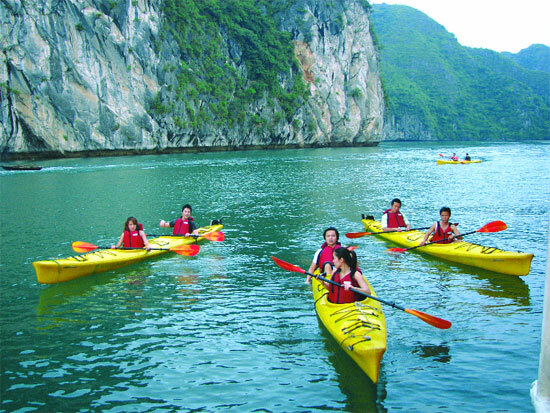 Take a rowing boat on small canal with beautiful scenery of countryside, to visit honey-bee farm and enjoy honey-tea. 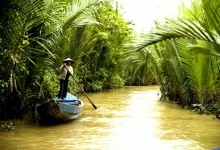 To boat up Tien River to Tan Thach canal (Ben Tre) visit coconut candy workshop and handicraft workshop. Come back to My Tho. Finish your tour at My Tho harbour. Take our private bus back Hochiminh city. Overnight in Hochiminh. Pack up everything until our guide and driver transfer you to the airport to catch your flight to Danang. 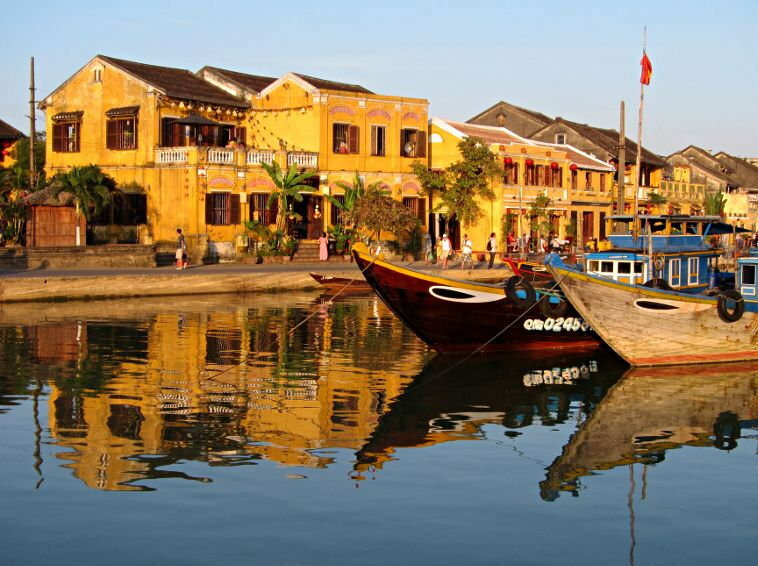 Arrival Danang, our guide will pick you up at the airport and transfer you to Hoian. 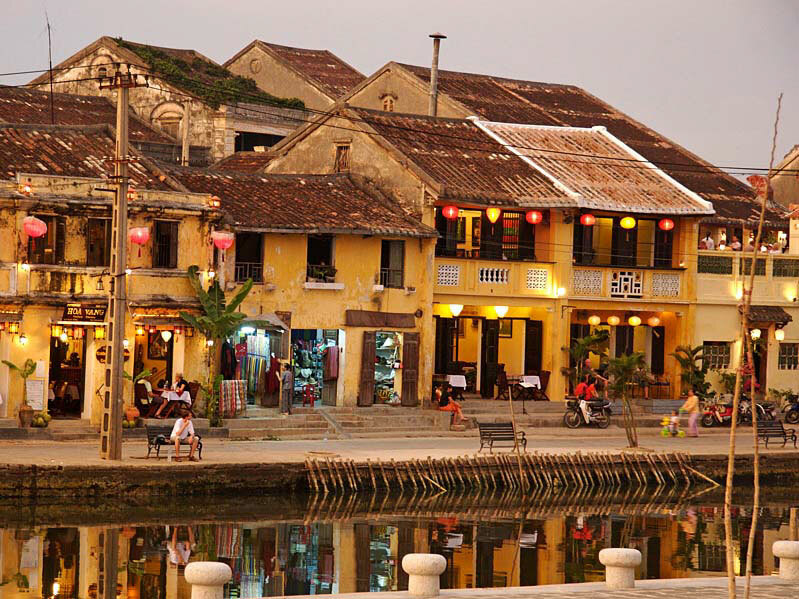 You will have a half day to discover this ancient town, great time for you to enjoy peaceful atmosphere of Hoi An. 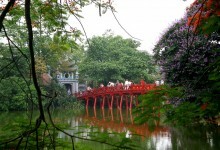 You will visit to museum, handicraft workshops, pagodas….in Hoian. Overnight in Hoian. Today, it is free time for you to relax. Free time to relax until our guide and driver will pick you up from your hotel and drive to the airport to catch your flight to Hanoi. 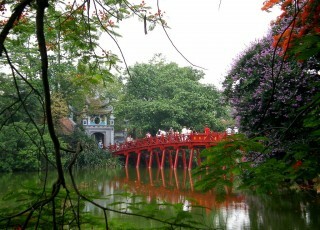 Our guide will welcome you in Hanoi and transfer to your hotel. Check in. Overnight in Hanoi. 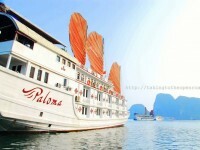 After breakfast at your hotel, you will go to Halong bay. 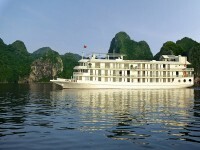 Arrive Halong bay at lunchtime, you will check into the boat to cruise around Halong bay and soak into fabulous scenery of this world heritage site. 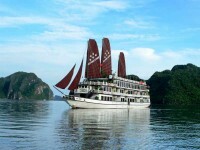 Halong bay is a breathtaking secluded bay with over 3,000 limestone islands rising from the clear emerald waters of the Bac Bo gulf ( gulf of Tonkin). 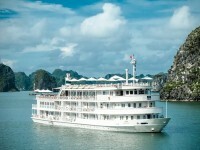 It is one of the most magnificent scenic regions in Vietnam and had been listed as 1 of new 7 Wonders of the World. The area of about 1500 sq km is dotted with innumerable beaches and grottoes, created over thousands of year by the waves and wind. 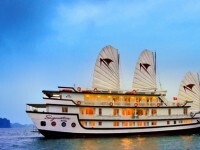 Have lunch, dinner and breakfast on boat. Stay overnight on boat. At 08:00 Our tour guide and driver will pick up you from your hotel lobby. 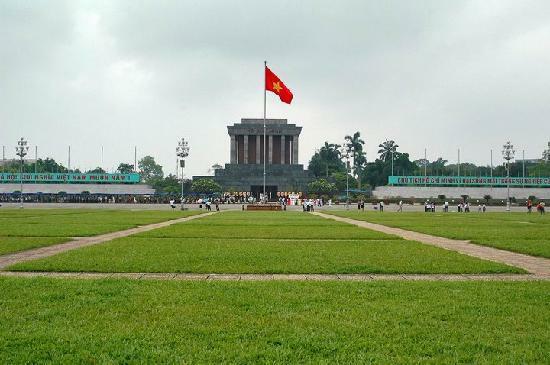 Begin with a visit to Ba Dinh Square, Hochiminh mausoleum, president residential area, president Ho Chi Minh’s house on stilt and the One-Pillar Pagoda. 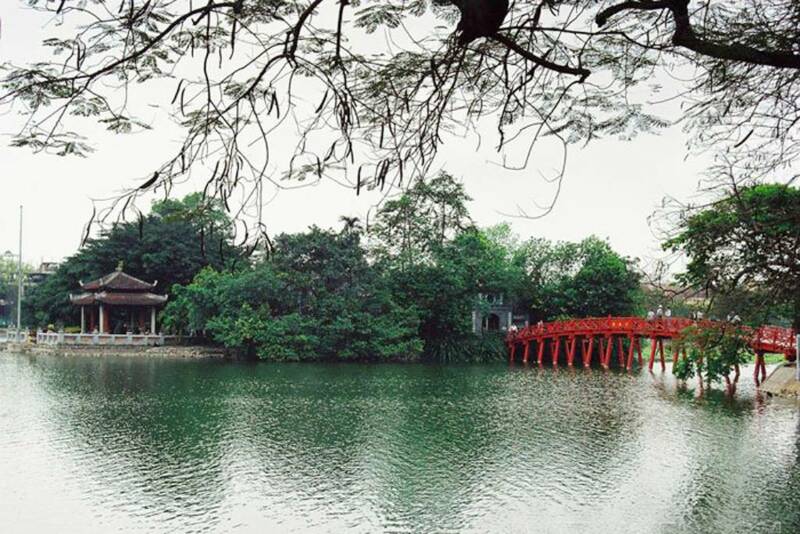 Then we visit to the ancient Temple of Literature, also known as Confucius temple as well as Vietnam’s first National University. Enjoy your lunch at local retaurant. 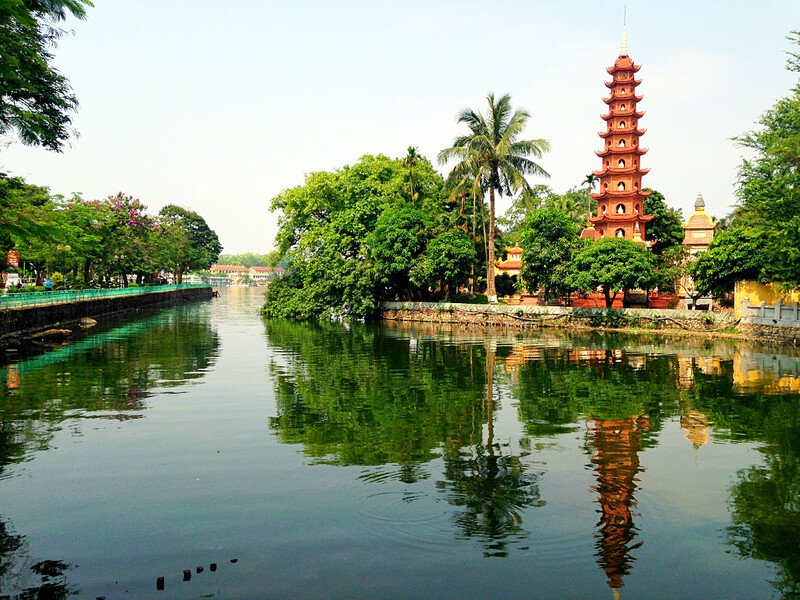 After lunch, walking to Long Bien bridge and then walking around Hanoi Old Quater. 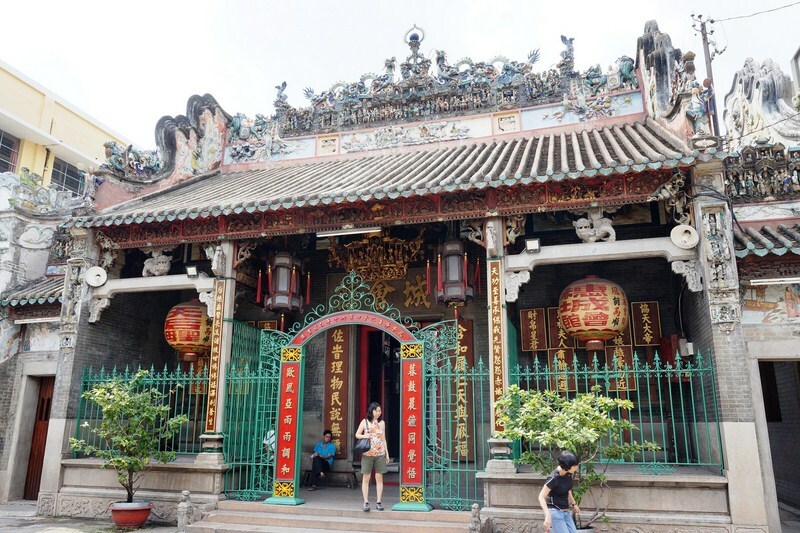 After that, continuing to visit the remarkable Museum of Ethnology to examine the crafts, textiles, and traditions of Vietnam’s diverse ethnic groups and hill tribes. Final, our tour guide will transfer you to the airport to catch your flight back your hometown. Say goodbye to Vietnam. End of our service!